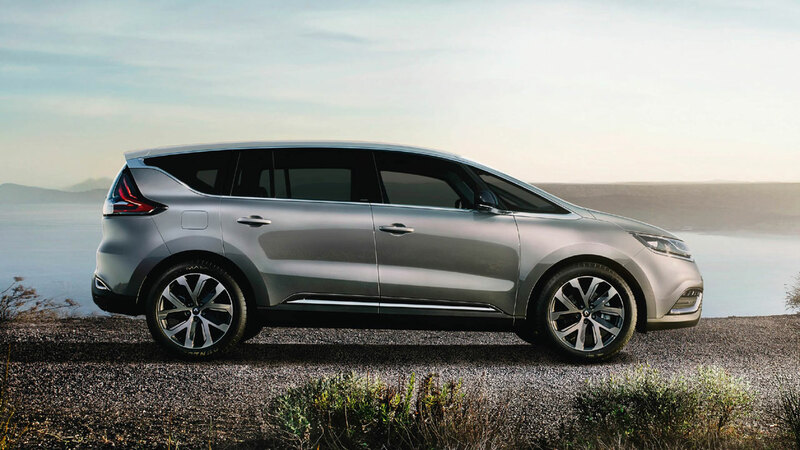 Like previous generations of the model in the course of its 30-year long career, a brightly-lit, comfortable and modular interior are the cornerstones of the new Espace which will also appeal thanks to fluid lines, as well as to its occupant-friendly cabin and floating centre console. Both the five- and seven-seat versions feature ingenious interior modularity and meticulous attention has been paid to detail with regard to the new car’s design and build. 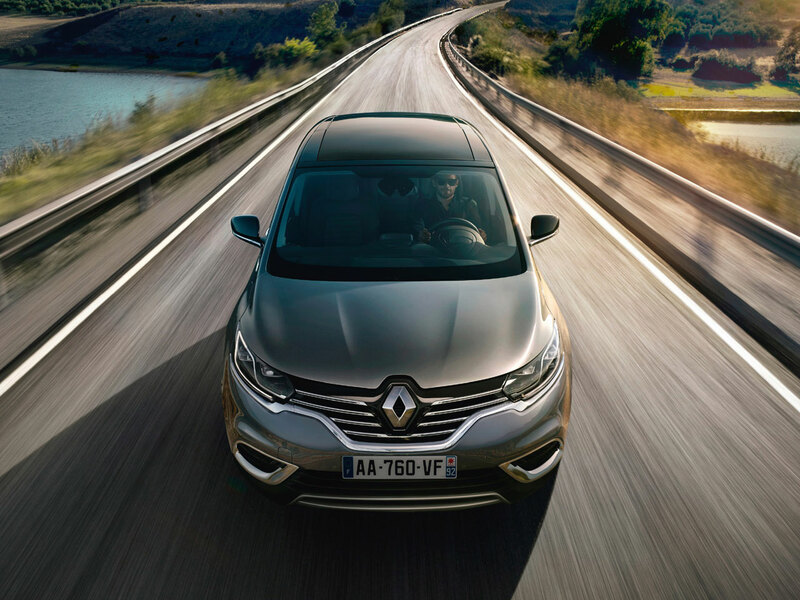 The new Renault Espace will make its world premiere at a press conference led by Mr. Carlos Ghosn, Chairman and CEO of the Renault Group, at 11.00am on Thursday, October 2nd, on the Renault stand at the Paris Motor Show. To mark the occasion, Renault and its partners Publicis Conseil and DigitasLBi have created an original digital presentation package which combines both video and 3D elements that will provide internet users with an immersive experience as they discover the new Espace’s interior and exterior designs in successive phases. 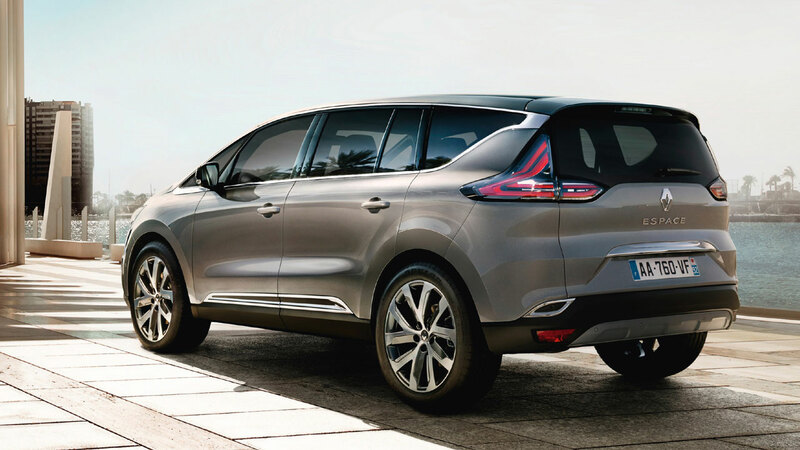 There are no plans for the New Espace to be sold in right hand drive markets.